A distinctly used look for a rare Rolex Submariner Explorer with red depth rating dial (Ref: 6538) was not a problem for bidders at a Bonhams auction this week as the vintage watch sold for £181,250 (around $235,000) — ten times its pre-sale estimate. 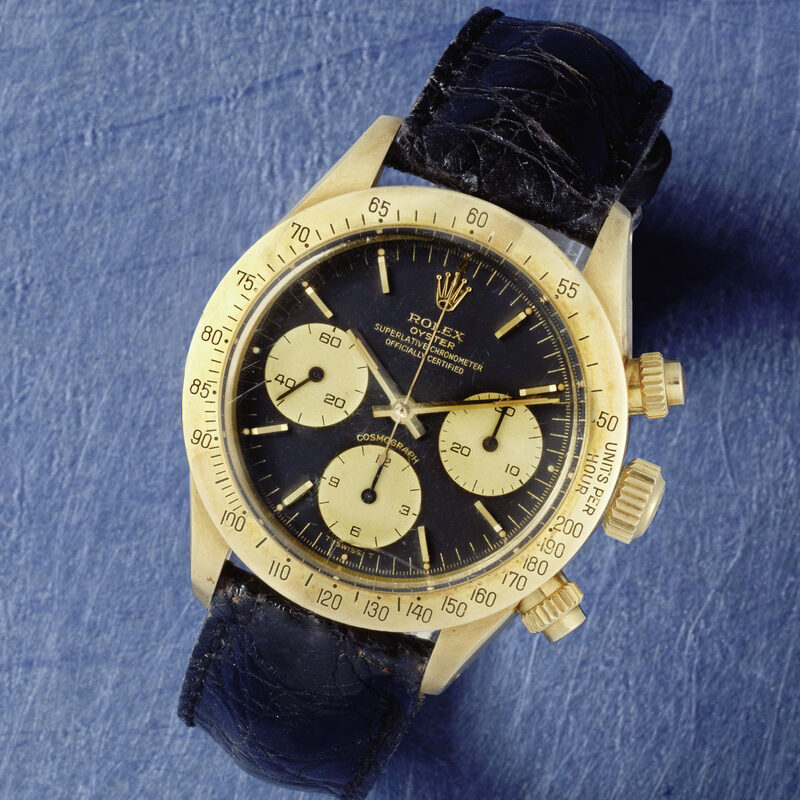 The price for a Rolex in such poor condition shows the value that rarity and provenance can bring to a vintage watch. The Rolex Explorer in question was one of the watches presented to the crew of the clipper Sovereign which took part in the America’s Cup in 1964. It was offered by the son of the original owner and was bought by an unnamed international telephone bidder. “We are delighted with today’s results, particularly the astonishing figure achieved by our top lot, the Rolex Submariner ‘Explorer’ with red depth rating. We had several very keen bidders registered all across the world, showing the continued demand for the very rarest and most original wristwatches rather than just those in mint condition,” says Jonathan Darracott, global head of watches, at Bonhams. Rolex models were popular throughout the sale, with eight of the top 10 lots coming from the Swiss watchmaker. “The top lots were all exceptional examples of their model with impeccable provenance, and thus drew attention from bidders across the globe – we had registered bidders from 35 countries. We are very proud of the sale that we put together, and we feel that the results achieved reflect the sustained interest among both established collectors and first-time buyers who made up 20% of today’s successful bidders. 2018 has been a strong year for Bonhams Watches, with very successful sales in five countries across three continents. We have offered 1,431 watches and achieved an average of 80% sell-through rate by both lot and value across our two London salerooms. We look forward to continued success in 2019,” Mr Darracott suggests. This 18ct gold manual wind chronograph wristwatch Cosmograph Daytona, Red: 6265 well exceeded its estimate when it sold for £81,250 ($105,000). 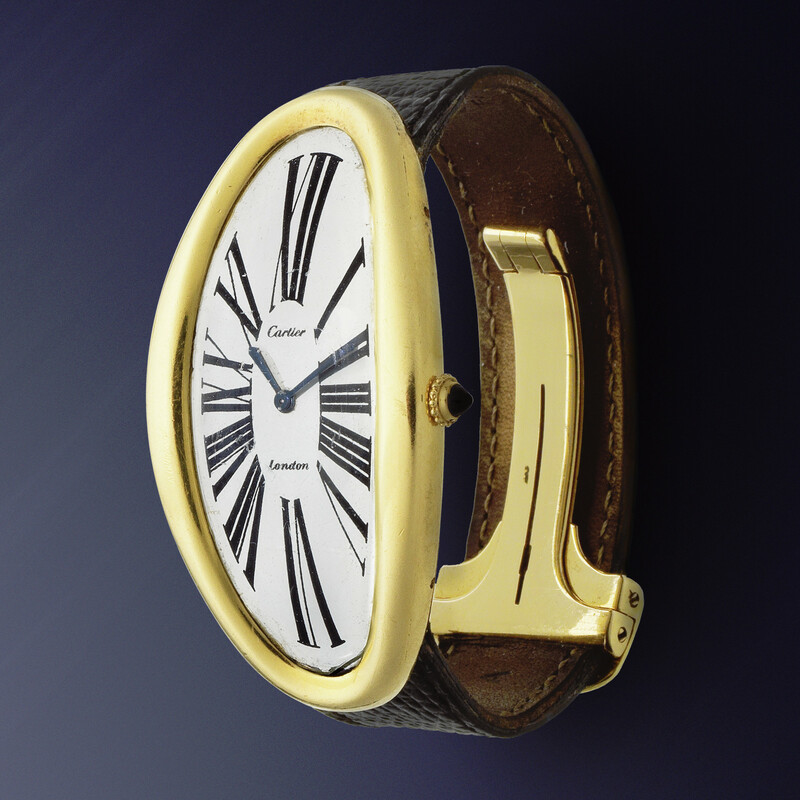 From Cartier, the rare oversized 18k gold manual wind oval wristwatch Maxi Oval was a particularly strong performer, achieving £70,000 (around $91,000). 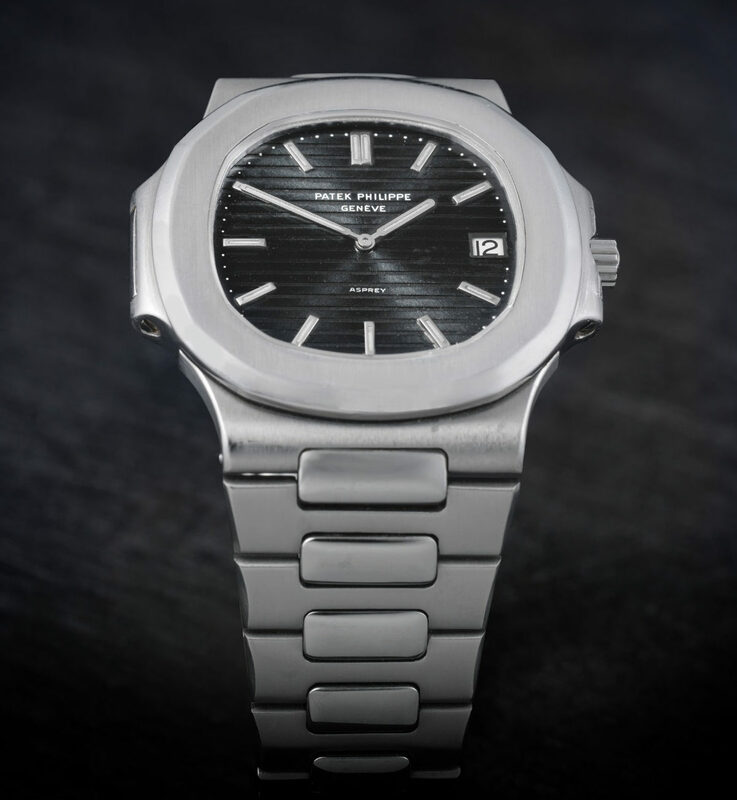 This rare stainless steel automatic calendar bracelet watch Jumbo Nautilus, Ref: 3700/1 sold for £150,000 ($195,000).